Another year has passed and we have entered 2019. 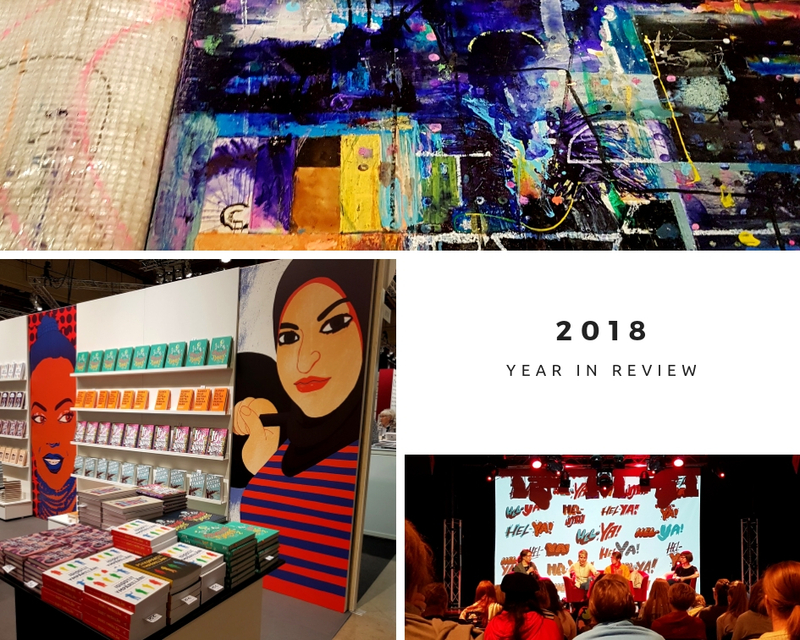 2018 was definitely a whirlwind: a new job as an editor in a publishing house has kept me incredibly busy from beginning to end but I wouldn’t wish for anything else. I’ve had a steep learning curve with the new responsibilities and I’ve had some speed bumps along the way. 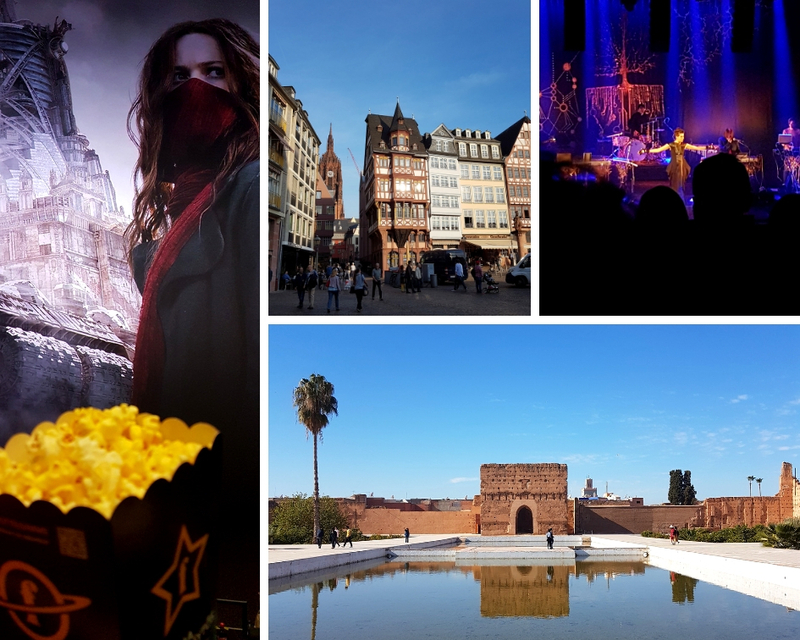 However, there have luckily been also relaxing and fun moments: I managed to see a few art exhibitions, went to Frankfurt (although for a work trip) and spent Christmas in Morocco (posts of both travels to come). 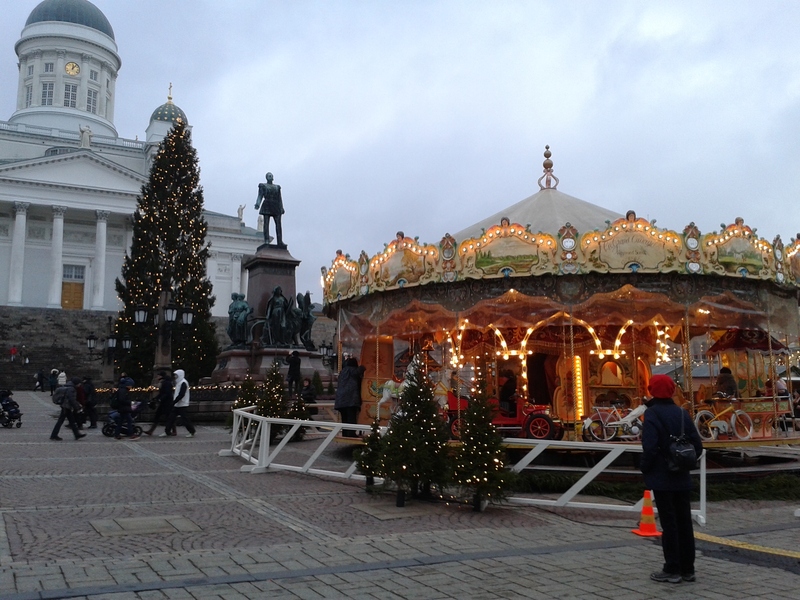 My annual visit to the Helsinki Book Fair was a blast as usual (though most of it was spent working) and my second time at the Helsinki Young Adult Literary Festival (Hel-YA!) was also incredibly fun and inspirational. 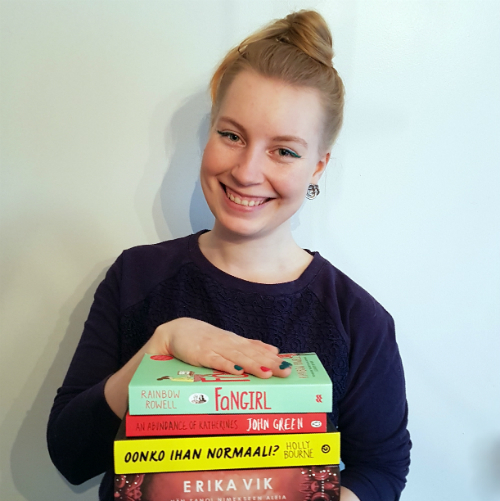 I love that YA is getting more visibility in Finland every year. Thanks to my job, I got to check out the Mortal Engines movie in the new (and first) IMAX theater that just so happens to be located pretty close to my home. The VIP screening had fabulous buffet and the movie was a fun way to enter into the Christmas season. I also went a friend to see Imogen Heap perform. We have both been into her music since high school and the performance was such a nostalgia trip. It was also one of the most interesting, quirky and entertaining concerts I’ve been to. The year ended on a high with a five day trip to Marrakech, which has been on my travel bucket list (which is a mile long) for a long time. I hope next year will be slightly more even and slow-going than 2018 but still exciting. I’m not making any hard rules for myself but am hoping to get into better shape, read even more (a bit every evening) and be more forgiving to myself. Also, I want to make an effort of seeing my friends more often instead of burrowing into the couch or bed right after work. What are your New Year’s resolutions? 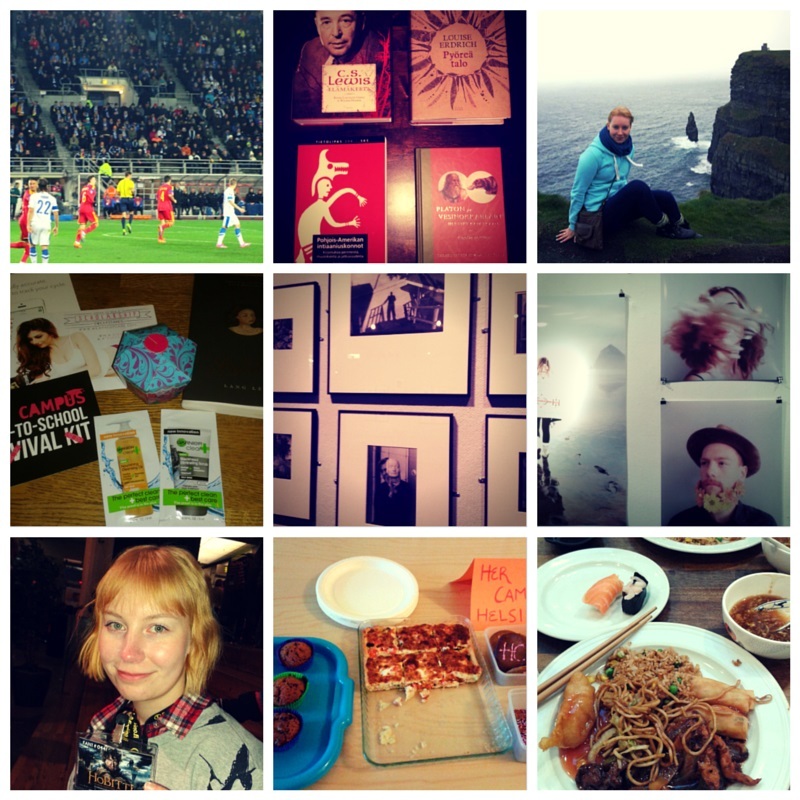 What was the highlight of your year? I was nominated for the Versatile Blogger Award by my lovely friend Vanessa who blogs at My Retrospectacles about her adventures in Asia and shares her super cute drawings. Thank you sweetheart for nominating me!! I’m going to graduate with an MA in English philology in a year and I’m completely freaking out. Like, how do you even adult? I’ve now fully embraced being a crazy cat lady. I’ve had my Merlin for a bit over a year and now I just want all the cats. I’m currently reading six different books because, for some reason, lately I just keep starting new books and not finishing the previous ones. Christmas break – I promise I’ll finish everything then. I constantly hate my hair. When it’s longer, I want it shorter. When it’s short, I want it long. Really, I guess, I just want thicker hair and I would like it, but since it’s thin, I hate it all the time. I have a really really really bad habit of biting my nails. I should stop. It’s a stress reaction and I’m stressed out constantly. Seriously. It never stops. I have an obsession with traveling. I keep buying trips everywhere. Not good for the wallet, but definitely good for the soul. I don’t understand Snapchat. Bad blogger. And yes, I do realize this is only five, not 15. 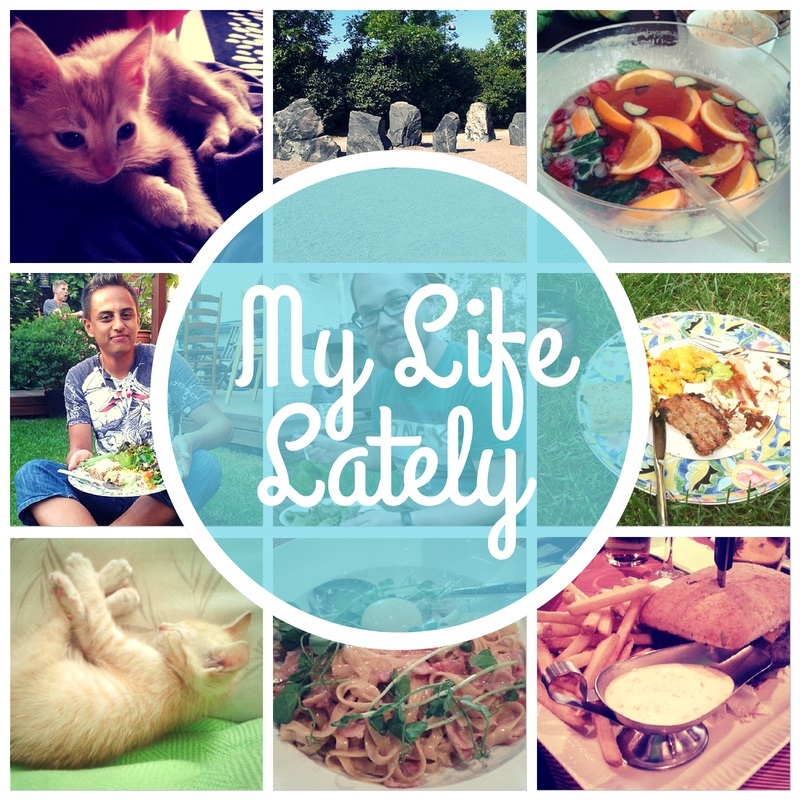 But I couldn’t come up with more right off the top of my head (although I’m sure if I started going through my Bloglovin’ I could find a million amazing blogs!). 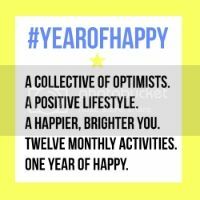 I decided to take part in the #YearOfHappy linkup that October June and Allisonleighann are hosting in pursuit of a more positive attitude (and perhaps also a more regular blogging schedule). 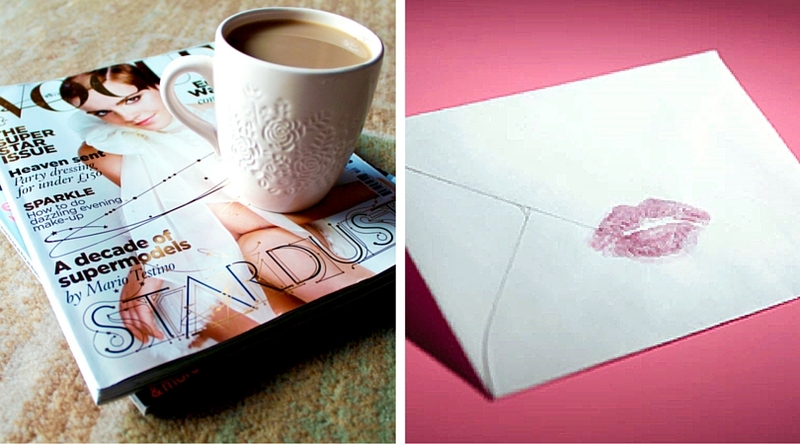 This month’s topic is “A Love Letter to Myself”. I felt extremely flustered last year: from writing my Bachelor’s Thesis to running the Her Campus Helsinki chapter and writing for our student paper, I just had so much on my plate that I don’t know how I managed. But now, I am so grateful I participated in all those things because ultimately they made my year busy and fulfilling and made me feel super accomplished. This year looks like it’s going to be just as busy but this time I’m less scared. I know I can pull it off and I’m eager to start working on all of my projects. I have so many great people helping me in all my endeavours that there’s no way I can fail! So, I’d like to just remind myself, if you feel swamped/stressed/anxious, take a deep breath and step back – it’s not really that bad! You’re not in a hurry to get your Master’s, you don’t need to be best in everything, and you certainly don’t need to achieve everything RIGHT NOW. There’s time. 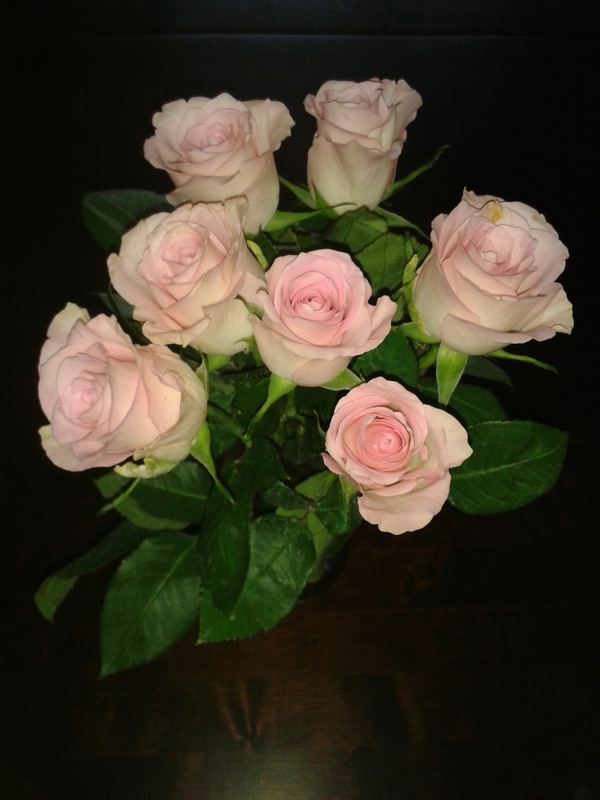 So enjoy all the little moments and don’t forget to have fun. I read so many amazing books (hopefully I’ll have time to whip up reviews about some them for you guys) during the vacation! I always have to wait for vacations before I can read the books I’ve gotten as a present or bought for myself since we have so much stuff to read for school during the year. I also ate some of the most delicious stuff during the summer: pancakes (SO MANY PANCAKES! ), fruit and salads, delicious grilled salmon, etc. I love food…I can’t help it. We also went to the beach a lot since we can bike there easily from our house. I love swimming and just reading in the sun so going to the beach was a great way to combine those with exercise. Now it’s time to get ready for the fall, which is in fact my favorite season although I already feel really swamped with different responsibilities. Hopefully it will be a fun semester though with plenty of exciting new adventures! Barbecue at our friend Riku’s house: brilliant food (smoked salmon, lamb, salad, etc) and good company! Dinner with Ari’s dad and his girlfriend: we went to Helmi Grilli, which is a restaurant at the mall near our house. Enjoying the company of our new kitten, Merlin: he’s growing up so fast and it’s a lot of fun seeing all the new things he keeps learning! Cycling to the nearest beach: there’s a beach 30 min bike ride away from our house and we have been going there a lot – there’s a café that serves the best salmon soup and pancakes and the water is finally warm enough for swimming! Answer 11 questions and write 11 of your own. Nominate 11 other bloggers (who have less than 200 followers on their blog) and don’t forget letting them known that they have been nominated. I had a horrible flu just a little while ago (just on time for my big thesis presentation) so now that I have done a big part of my school projects, I’m just trying to relax and take it easy so I won’t get sick again. Normally I’d just push myself just as hard as normal but then I always end up getting sick several times in a row. Not this time! Okay…just kidding – I am swamped with projects so I do work super hard, but I am definitely trying to take better care of myself. I recently started emailing and writing letters with the super amazing Ingrid from Smilingrid (go check out her blog, okay?) 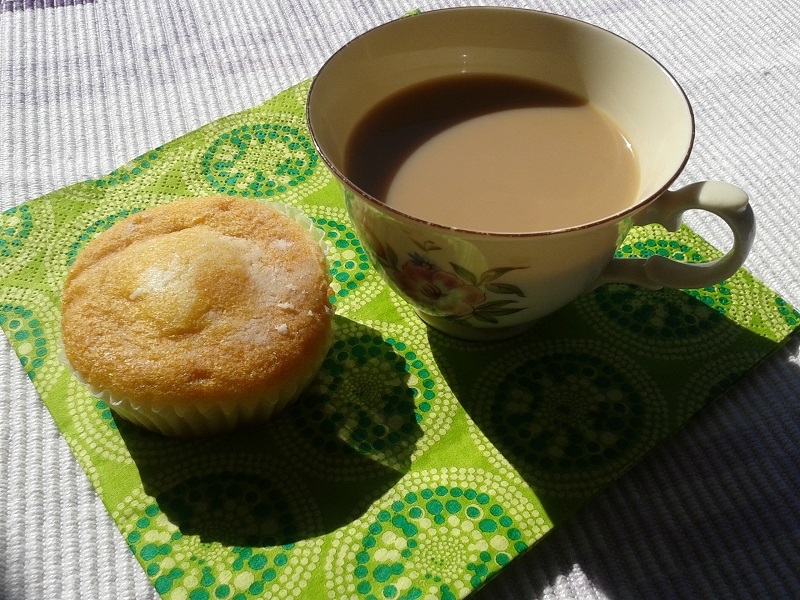 and I would love to get some more people to write to regularly… I miss letter writing; I feel like it’s a bit of a dying art and it’s so exciting to get mail – other than bills – so I thought I’d start a Pen Pal Project here on my blog. If anyone would be interested in exchanging emails or letters, go check out my new Pen Pal Project page for more information :) I’d love to interact with my readers more! 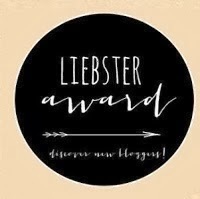 YES, another Liebster Award post! 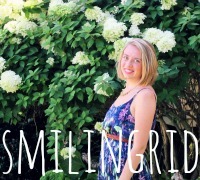 I know I did one just a few days ago but Ingrid, the beautiful owner of Smilingrid, nominated me again so I wanted to answers her questions. 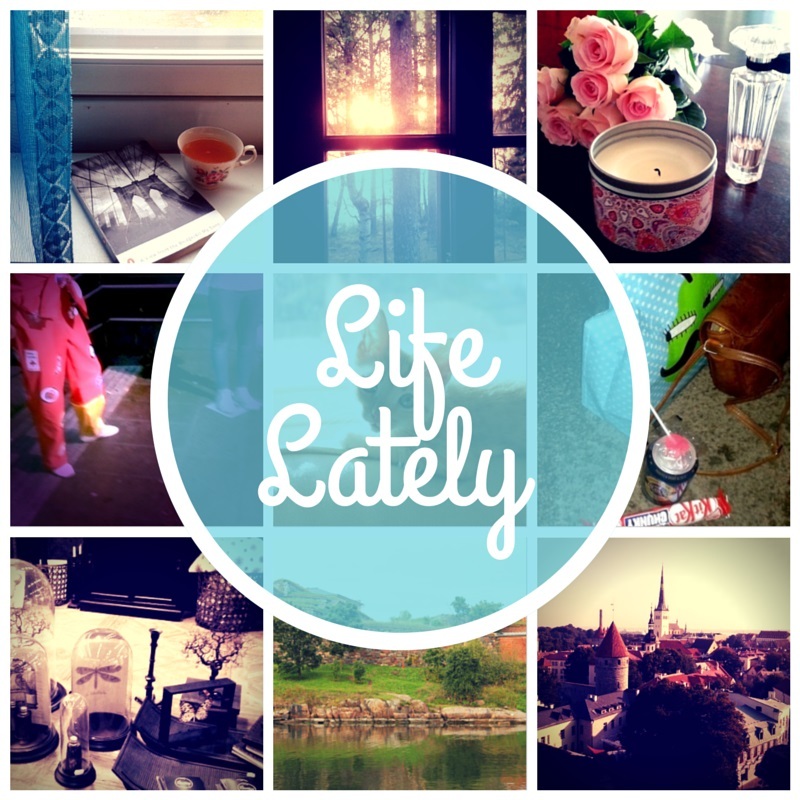 I know some of you might not feel like reading another long Liebster post (although you should since I’m nominating some amazing blogs), so I’m going to let everyone decide for themselves: If you want to read the full post, you can see it after the jump.